A sort of Jedi Council of dad-bloggers and new fathers gathered yesterday to mark four years since the introduction of shared parental leave. The event was convened by the Lib Dem deputy leader Jo Swinson, as a business minister in the coalition government she piloted the policy into law. She used the occasion to reveal that she’s tabled a new law that will extend shared parental leave to more parents who aren’t currently eligible. Her proposed bill would allow self employed people to use shared parental leave for the first time. 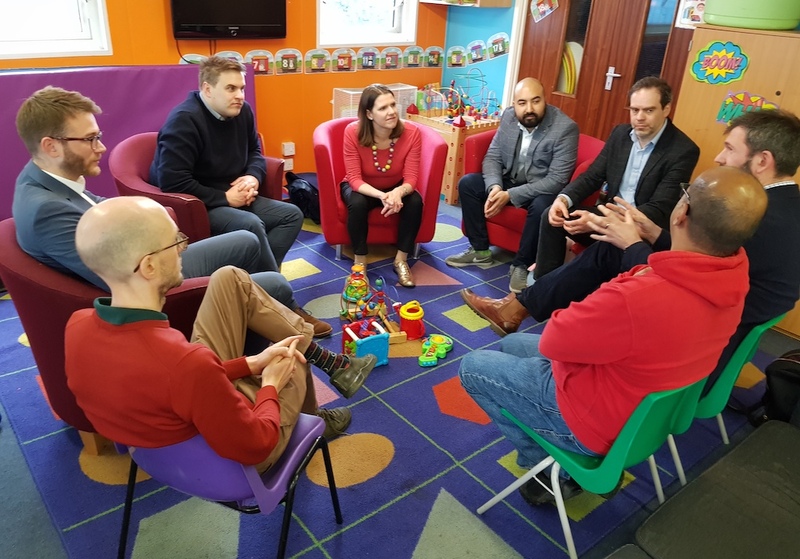 At a south London nursery Swinson brought together a group of men who’d used or – as in my case – written about the policy since it came into force. So heavyweights of the dad blogging world John Adams of dadbloguk, Simon Ragoonanan of Man vs Pink and Han-Son Lee of DaddiLife joined some new fathers who’d brought along their babies or in one case literally just returned to work after parental leave to discuss what’s good about the law and what still needs improvement. And the consensus was that there’s still work to do. But that was accompanied by a widespread positivity about the impact of the policy and the way it has paved the way for bigger changes in workplace culture. Reference was made to drinks giant Diageo and phone firm O2 announcing enhanced paternity packages for their employees this week and there was agreement that wouldn’t have happened had shared parental leave not been on the statute book. The dads on shared parental leave had only positive experiences to share. One explained how taking a number of months off at the same time as his partner made him feel more involved in taking joint parenting decisions, and took the pressure off any one parent having to make those choices alone. 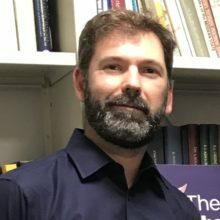 Another dad said he is enjoying the ‘mundanity of parenthood’ – the relentless routine of feeding, changing nappies and putting the baby down to sleep – and that had given him an insight into what his partner had been going through before he took over sole parenting. Role modelling was identified as an important step to normalising shared parental leave. One dad felt much more relaxed about taking months away from his office because a director at his organisation had done the same. And pay remains a major obstacle to more people taking up shared parental leave. 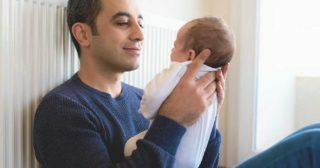 One blogger explained how he’d have loved to have used shared parental leave but because of the drop in pay he’d have had to take the choice for him was spending more time with his baby or keeping a roof over the family’s head. Swinson, expected to run for the leadership of the Lib Dems later this year, says she has already drawn up proposals to force companies to publish their policies on parental leave and pay. She hopes that this will lead more firms to beef up their offer. The government has agreed to take up those proposals and put them out for consultation. Swinson describes shared parental leave as her proudest achievement as a government minister. Her next step is to table legislation to extend shared parental leave to self employed dads and men who have been in a job for less than six months. Currently a man has to have worked for a company for six months before he’s eligible for paternity benefits. Maternity rights kick in on day one of employment.